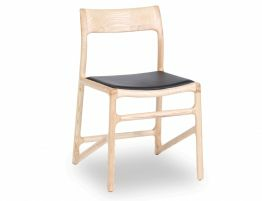 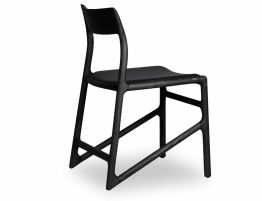 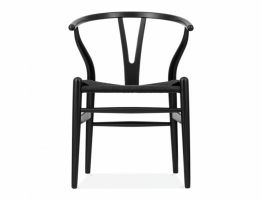 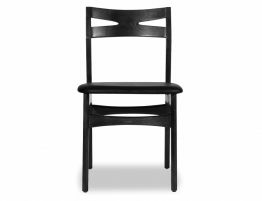 Nora timber dining chair has quickly established itself in the design market. 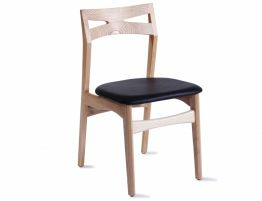 Beautifully crafted and finished with a padded seat, for extra comfort, and angled legs allows this chair to stand out on it's own. 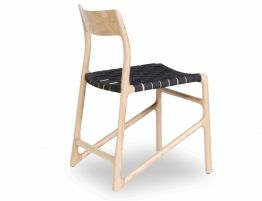 Nora will compliment almost any decor and sits well in today's modern interiors. 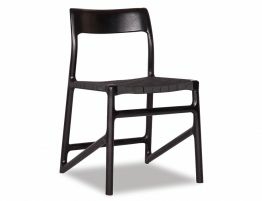 Perfect choice for commercial projects with the design creating an impressive area.